Aisha’s Divine Setting Home Care LLC is a non-medical home care agency that provides services to seniors and the elderly. We also cater to those with disability and personal injuries. Our services are available to residents of Charleston Metropolitan Area, South Carolina. 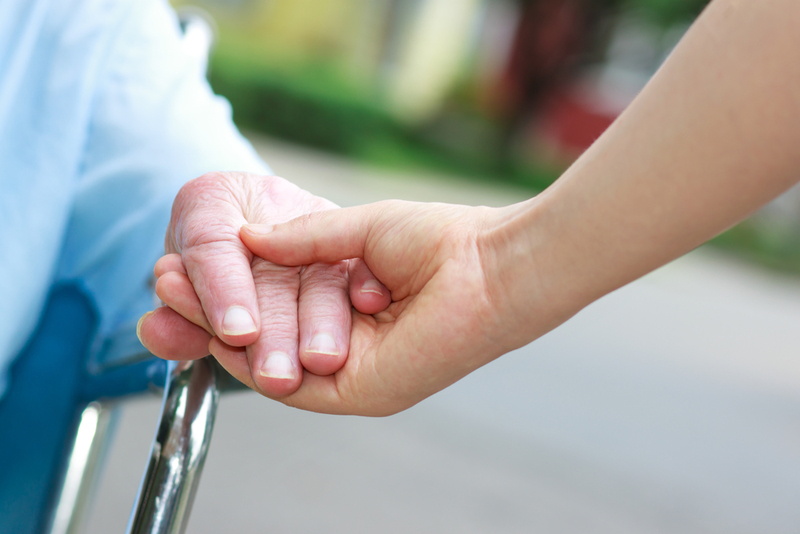 As your loved one ages, it can be difficult to know when to request additional assistance. While it’s important to encourage them to be independent for as long as possible, there will eventually come a time when living alone is no longer safe or healthy. If you’re responsible for providing care to a senior loved one, make sure that you know the signs of when it’s time to hire an in-home caregiver. When your loved one is required to take multiple medications, it can become confusing to remember what time, how many to take, and how often. To avoid skipped dosages or overdosing on medicine, an experienced senior care professional can assist your relative in sticking with their medication schedule. If your loved one experiences dementia or another memory-loss disease, they can become increasingly disoriented. In severe cases, unsupervised patients wander off and cannot remember where they came from or who they are. Choosing an in-home caregiver with experience in dementia care can keep your loved one safe. If your loved one lives alone and has mobility issues, they risk the chance of becoming isolated, which can lead to depression. A caregiver provides company and can often become a trusted friend. As seniors’ hearing and vision decreases, they may no longer be allowed to drive a vehicle for safety reasons. An in-home caregiver can transport your loved one to and from doctors’ appointments, social engagements, and other functions. Mobility problems can sometimes prevent a senior from keeping up with housekeeping and personal hygiene routines. Unfortunately, these things can lead to serious health issues without intervention. Your senior care assistant can help your loved one keep their home clean, as well as assist with bathing, dressing, and other functions. Being a caregiver is tough, especially if you work full-time, and an occasional break is necessary. If you are responsible for giving around-the-clock care to a senior in your life, an in-home caregiver can provide you with relief and a chance to focus on your own well-being. If you believe that your loved one could benefit from an in-home caregiver, the compassionate professionals at Aisha’s Divine Setting Home Care are available to assess your needs. Serving the greater Charleston area, their friendly staff can help your senior feel more comfortable with companionship and specialized assistance. Call (855) 277-8885 or visit online to view a list of their available services.